Seek out, support and invest in entrepreneurs with disruptive technologies redefining Digital Travel, Aviation and Aerospace. Cockpit is the first industry venture fund with the mission to support and invest in entrepreneurs with disruptive technologies in digital travel, aviation and aerospace. As a global player, Cockpit Innovation serves as a bridge between the startup community and leading players of the air-travel industry, all over the world. Among our partners, you can find Lufthansa Systems, IATA, EL AL and more. As part of the EL AL Group, Cockpit is committed to ventures reinventing air travel through innovation. By creating unique international channels for entrepreneurs, Cockpit startups get a first class opportunity to pilot ideas, and a chance to introduce products to Cockpit’s stakeholders and partners around the world. 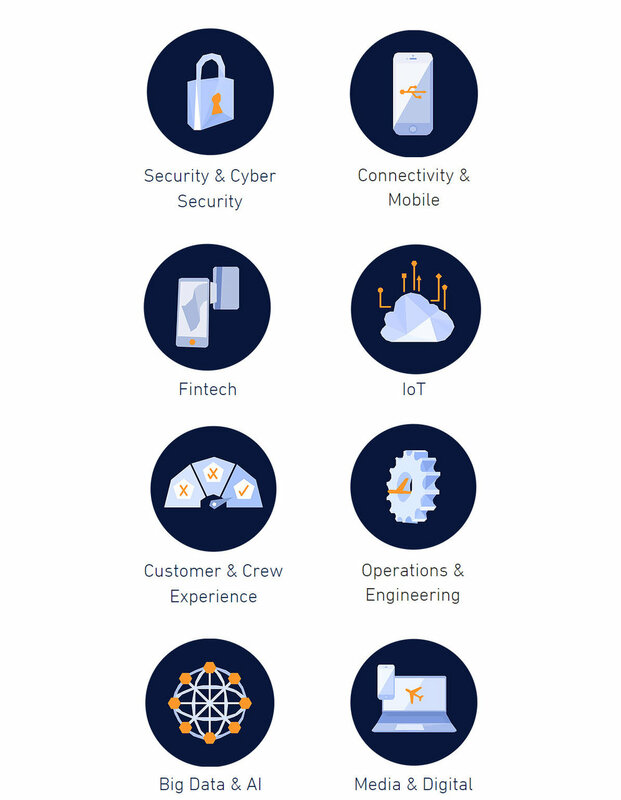 Cockpit’s portfolio companies receive a real opportunity for a first enterprise client, resources and strong international network, supporting startups all the way toward global deployment of their innovative ventures. Signup to the Cockpit Newsletter!